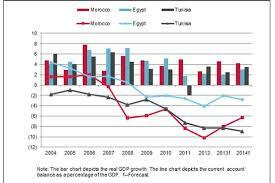 When Greece joined the euro in 2001, confidence in the Greek economy grew and a big economic boom followed. But after the 2008 financial crisis, everything changed. 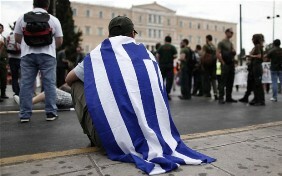 Every country in Europe entered a recession, but because Greece was one of the poorest and most indebted countries, it suffered the most. 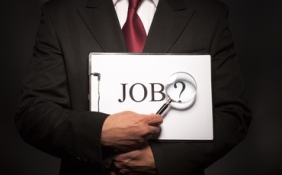 The unemployment rate reached 28 percent in 2013, worse than the United States suffered during the Great Depression. 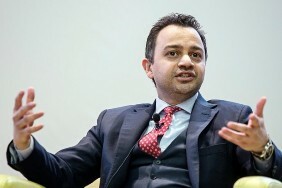 Deloitte and Noor Telecom, a Kuwait-based, Shari’ah-compliant closed-shareholding company, have collaborated with Dubai Islamic Economy Development Center (DIEDC) for the compilation of a report that highlights the untapped potential of the Digital Islamic Services market and offers key recommendations for realizing Dubai's vision of emerging as the capital of Islamic economy. 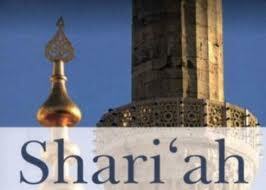 Indonesian President Joko Widodo stated during the launch of the “I Love Sharia Finance Program” that Indonesia should become the global center for Islamic finance (also known as sharia banking). The program, initiated by the country’s Financial Services Authority (OJK), was launched in Jakarta on Sunday (14/06). 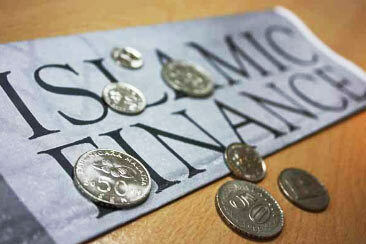 Islamic finance is a form of banking or banking activity that is consistent with the principles of sharia (Islamic law). 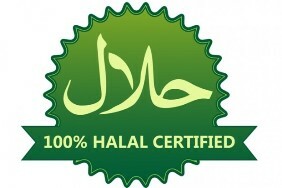 In recent years, the global market for sharia-compliant financial instruments has risen robustly. 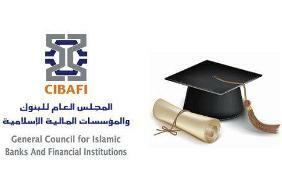 MANAMA: The General Council for Islamic Banks and Financial Institutions (CIBAFI), the global umbrella of Islamic financial institutions, has launched its new executive programme. 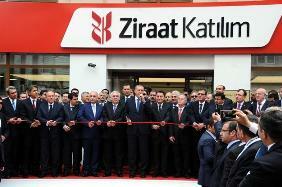 ISTANBUL, (Reuters) - Turkish President Tayyip Erdogan said the launch of Ziraat Bank's Islamic business should help to attract new funds to Turkey and urged other state lenders to help to triple Islamic banking's share of the market by 2023. 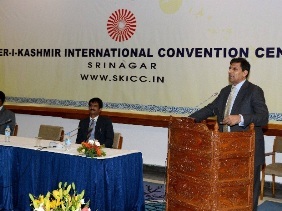 The RBI governor, who is on a two-day visit to Kashmir, was replying to questions of students from Kashmir University's Business School at SKICC here. 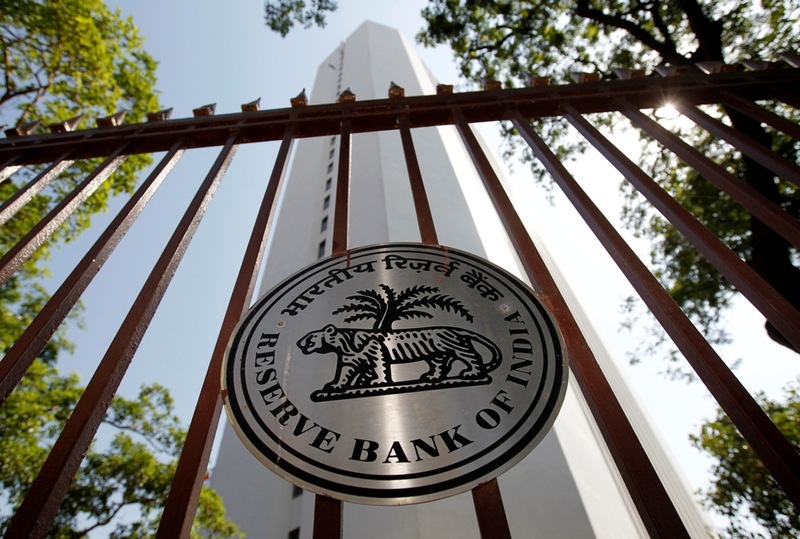 NEW DELHI: The Reserve Bank Governor, Raghuram Ranjan, assured the flood victims that banks would ease lending procedures and get involved in the rehabilitation process as well. 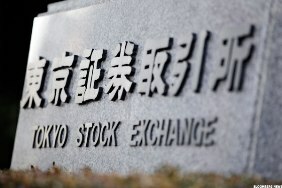 Japan is the latest global financial hub to start making inroads into Islamic finance, a move that could help strengthen regional economic ties and give its lenders an edge in winning business in markets whose growth prospects far outpace their home turf. 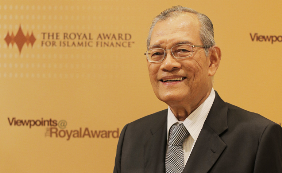 The last decade has been transformative for Islamic banking. 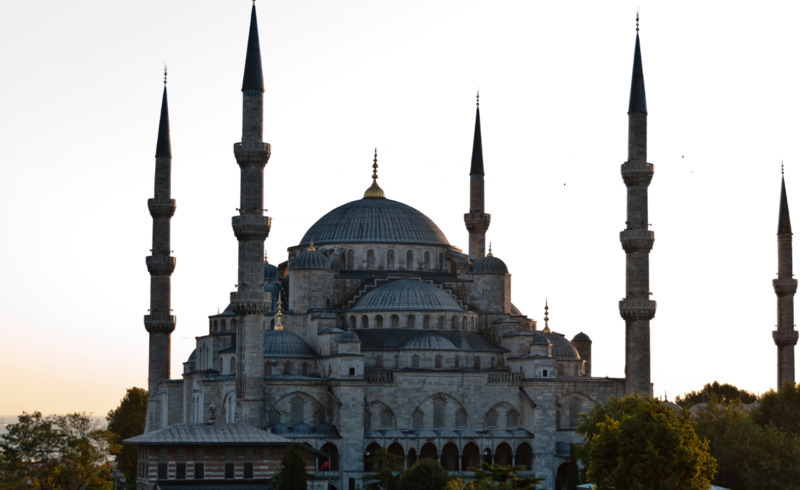 While the practices involved in Sharia-compliant finance have been around for over a thousand years, it is only recently that the wider world has opened up and Islamic finance has ‘gone global’. After negative opening, the Sensex bounced back smartly by 400 pts points and Nifty had crossed 8500-mark on bouts of value buying in most sectors led by banking, auto, consumer durables, metal, power and FMCG in late morning deals, but by late afternoon, the markets had shed most of the gains, with BSE benchmark up by just 42.97 pts before moving up to 112.70 points to 28340.09 at pre-close. NSE Nifty was also up by 42.10 pts to 8568.45. 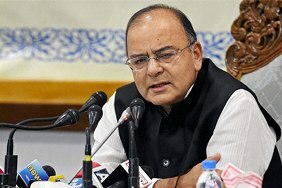 Finance Minister Arun Jaitley will on Feb. 28 present his first full-year budget, seeking to put Asia's third-largest economy on a path of 7-8 percent growth over the next two years. Qatar National Bank (QNB) is the most valuable banking brands across both the Middle East and Africa, according to the Brand Finance Banking 500. 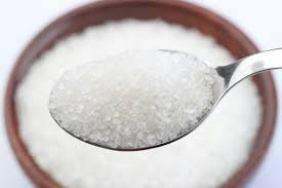 Its brand value is up $792 million (the greatest increase of any brand in the region) to $2.6 billion. It has overtaken Turkish brands Akbank and IsBank and has entered the top 100 for the first time, ranking 79th globally. The Brand Finance Banking 500, conducted by leading brand valuation and strategy consultancy Brand Finance plc, is a league table of the world’s biggest banks, ranked by their brand value. 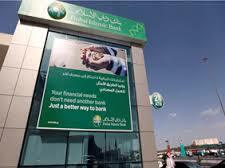 Dubai Islamic Bank PJSC’s plan to open a Shari'ah-compliant arm in Kenya by year-end may be just the start for Gulf-based lenders seeking growth outside home markets. 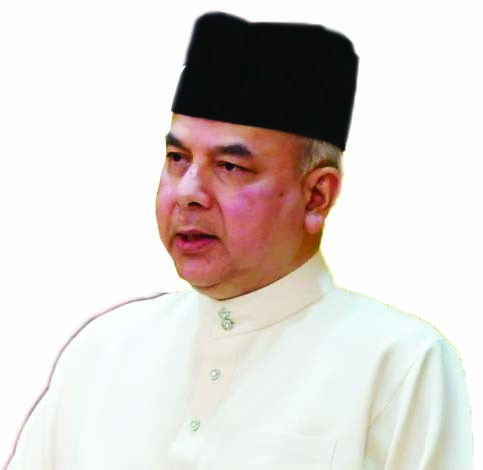 DUBAI : Muslim countries must strive to make Islamic finance and the ecosystem in which it operates as dynamic and information-rich as possible, said Sultan of Perak, Sultan Nazrin Shah. 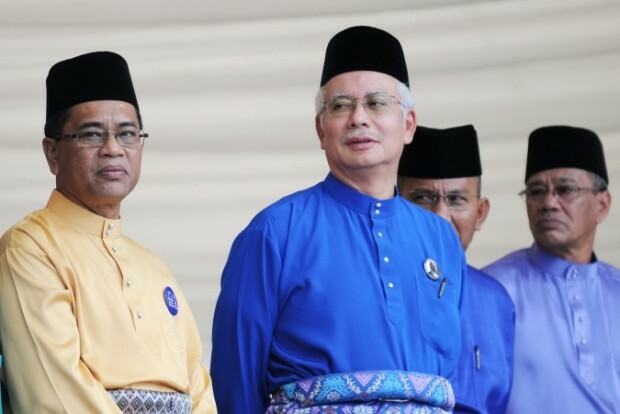 Malaysia’s recently announced 2014-2015 Budget contains measures to continue to foster the country’s Islamic capital market, including an extension of tax deduction for another three years until 2018 for expenses incurred in the issuance of Sukuk based on Ijarah and Wakalah principles. In future Malaysian Government Securities (MGS) and Government Investment Issues (GII) may be listed in Bursa Malaysia’s Exchange Traded Bond and Sukuk (ETBS). 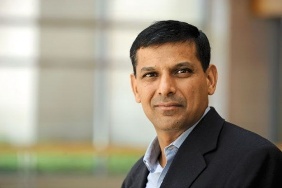 The subcontinent, which houses the world's second largest Muslim population, resisted Islamic finance for a long time, but demand has become too big for the authorities to ignore; Suprio Bose, Islamic Business & Finance's India correspondent, updates us on the country's progress. 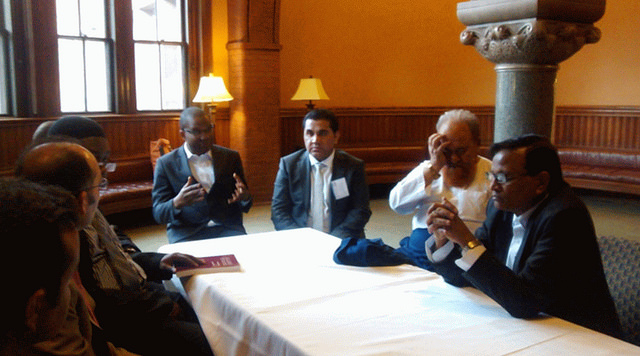 Cambridge, Massachusetts: A roundtable on “Islamic Finance in India” was organized on April 27, 2014 at Harvard Law School at the conclusion of Eleventh Harvard University Forum on Islamic Finance. The roundtable focused on the challenges and opportunities in introducing Islamic finance in India. Sharia-compliant investment is rapidly growing in the UK and has become a “financial powerhouse”, according to specialist asset manager London Central Portfolio (LCP). However, the firm added that there are still limited investment options in the sector. Bourses in Saudi Arabia and Malaysia, the world’s two largest Islamic financial services markets, have recently signed an agreement expected to boost both stock markets. Finance professionals looking for a change in their career might do well to consider working for an Islamic bank or financial services company. Analysts said there are many vacancies to fill within the industry, while attractive pay packages await the successful candidates. 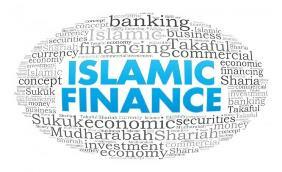 The Australian Centre for Islamic Finance has set up an advisory board to help local businesses conduct sharia-compliant transactions, including developing financing options such as Islamic bonds, the director of Australian Centre told recently to Reuters. A cooperation agreement between the bourses of Malaysia and Saudi Arabia – the world's two largest Islamic financial services markets – stands to help the industry grow at a greater clip in both countries. 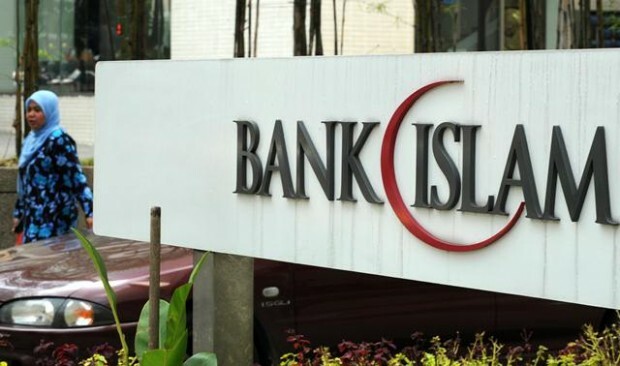 Dubai Islamic Bank plans to expand its operations into Indonesia, Kenya and other African countries as it emerges from a period of consolidation, the bank's chief executive said. 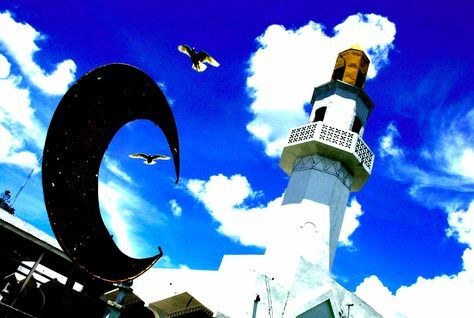 The estimated $1.4 trillion global Islamic finance sector could be on the rise in North Africa where governments have been introducing new regulation as they seek shariah-compliant alternatives for decreasing conventional funding sources and try to plug current account deficits.Bermuda is one of the giants of international insurance and reinsurance. Why is gold falling, and where is it headed? 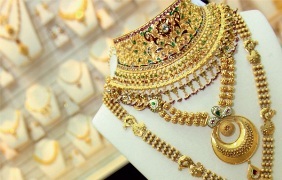 Domestic gold prices have plunged below Rs 25,000 per 10 g for the first time since August 2011, mirroring an international trend. Harish Damodaran explains the factors behind the fall, after the bull run earlier in this decade.